This week we finished making our poster for poster day and submitted it to be printed. We are also working on talking to the UCLA sign shop to get the Sage Hill sign up and running. We have found that it can be a bit frustrating collaborating with a big group on a project only because it is very difficult to coordinate and get responses from a group of people. 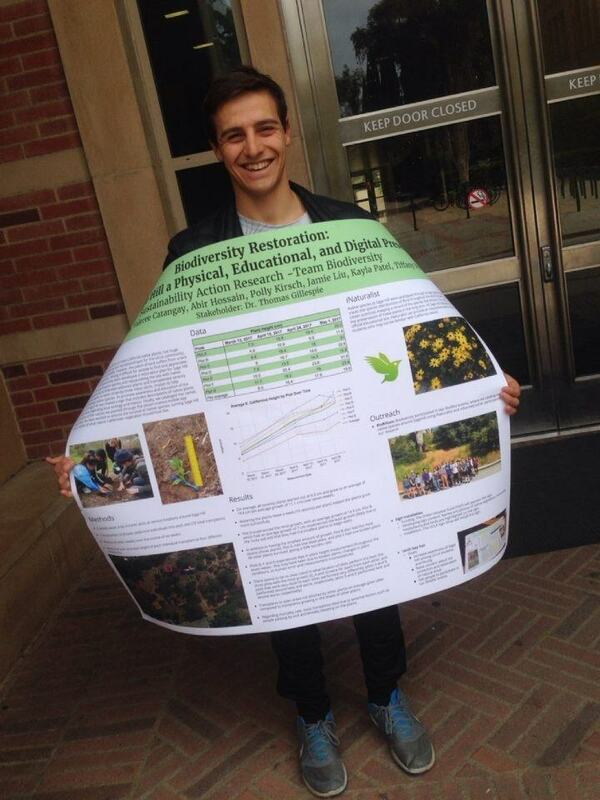 We are also sending our poster information about various topics to UCLA professors to have the information fact checked. We will be sending the information we have compiled on native birds, reptiles, and Native Americans to UCLA professors who are specialists on the various topics.